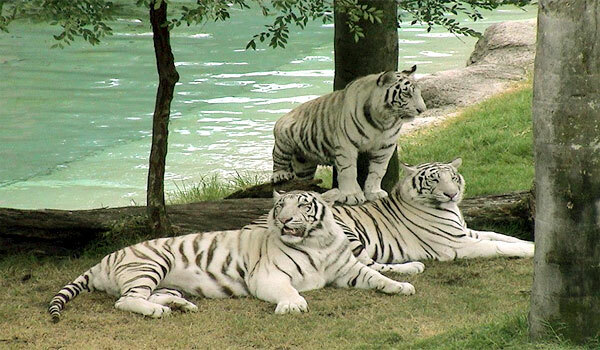 Bandhavgarh National Park lies in the Umaria district of the Eastern Madhya Pradesh and is famous for sighting of white tigers. This Park is spread across the area of 450 square kms with the tall grasslands and thick Sal forests. Being rich in species of mammals and birds it has more than 22 species of mammals and 250 species of birds. The name Bandhavgarh National Park comes from the hill situated in the park, namely Bandhavgarh and this park is centered with 32 more hills around it. It’s belief are related to the epic Ramayana and it is said that the Lord Rama gifted this park to his younger brother Lakshman and Lord Rama even stayed at the Bandhavgarh National Park while he was on the way to Ayodhaya after defeating the Ravana. Not just the scenic beauty but also the richness of flora and fauna makes this place an attraction to visitors. The park has a rich bio diversity of birds and mammals. 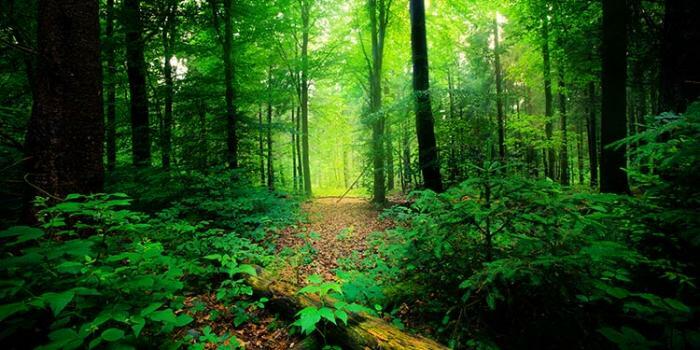 The vegetation is chiefly of Sal forest in the valleys and on the lower slopes, gradually changing to mixed deciduous forest on the hills and in the hotter drier areas of the Bandhavgarh National Park. Other than this park has a rich vegetation of Tendu, Aonla Dhawda, Jamun, Salai, Garari, Bamboo, Banyan, Ber, Dhak, Dhok, Kadam, Khajur, Khair, karel, Khejda, Kakera, Mohua, Neem and many others also. Bandhavgarh National Park is known for its population of white tigers but not just the tigers it also has many other habitats dwelling in it, spotted deer, Sambar deer, dhole, nilgai, wild boar, Chinkara, sloth bear, rhesus macaque, black faced langur, jungle cat, hyena, porcupine, jackal, fox, wild dog etc. Many species of reptiles and fishes are also found here. Bandhavgarh National Park is rich in the beauty of birds having various species of birds, among which few are steppe eagles, orange-headed thrush, coppersmith barbet, browed fantails, green pigeons, black and white malabar hornbills, grey malabar hornbills, kingfishers, white bellied drongos, parakeets, blue bearded bee-eaters, green bee-eaters, black stork, owls, paradise flycatchers, giant leaf bird, common sandpiper, laughing etc. 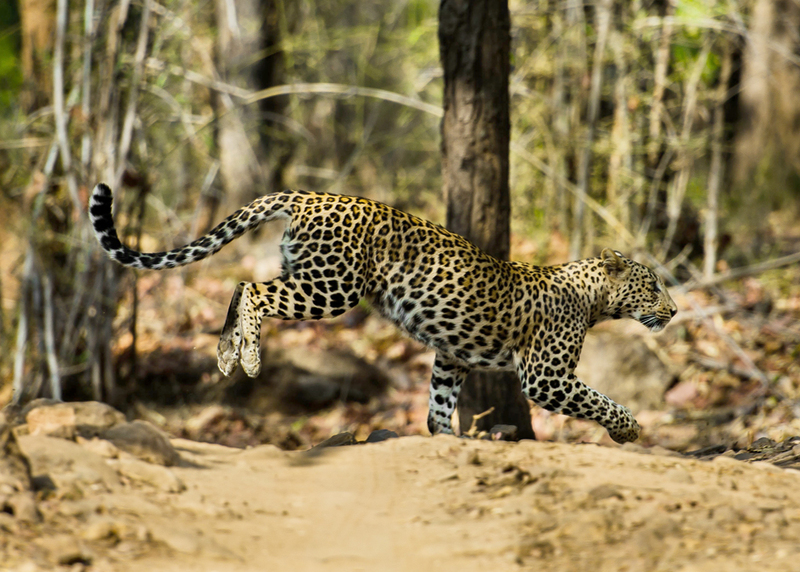 Bandhavgarh National Park is a beautiful place to discover a lot of things away from the wildlife and vegetation. It has many caves on which Ramayana script has been engraved till date also. You can experience different flips of wildlife and Ramayana together during your visit to the park. Few of those attractions are listed below. 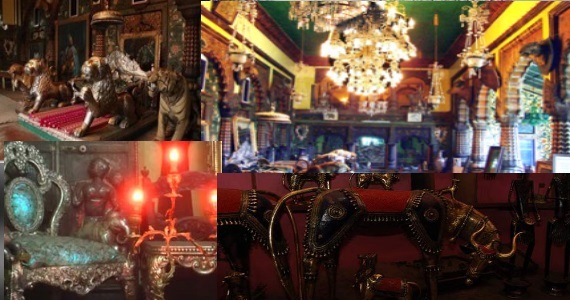 BHAGELA MUSEUM – This museum visit is worthmaking which offers the complete blend of history, having most of the private collection of the Maharaja of Rewa which consists of many things like the silver chess, card ivory with many other things. BANDHAVGARH FORT – This fort is one of the oldest thing you will conquer on the trek of Bandhavgarh National Park and nobody has a fixed idea about when exactly it was built but it is said that it was built some 2000 years ago. Explore the beauty of history on your round of the park. 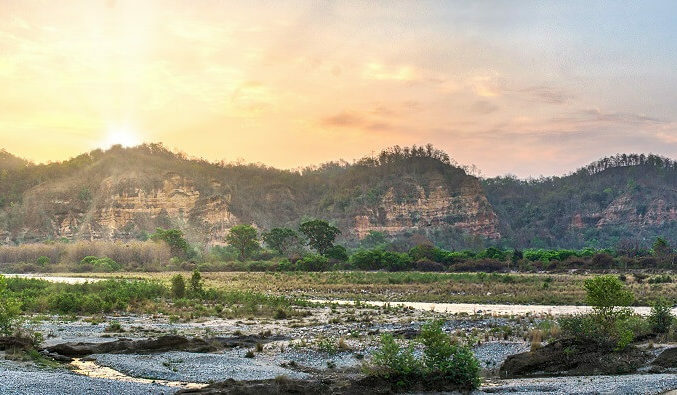 THE CAVE POINT – It is also known as the Three Cave Point is located in the Bandhavgarh National Park and can easily be seen from Ganesh Hillock Road. It houses many beautiful carvings, which depict the use of architectural techniques prevalent in the ancient times. At present, these caves are home to many wild animals including leopards, tigers and sloth bears. BARI GUFA – The park is having somewhere around 35 caves in it but this Bari Gufa is the largest man-made cave in the park and was built around 10th century. GOPALPUR – It is actually the best place for bird watchers as they can spot numerous birds here. 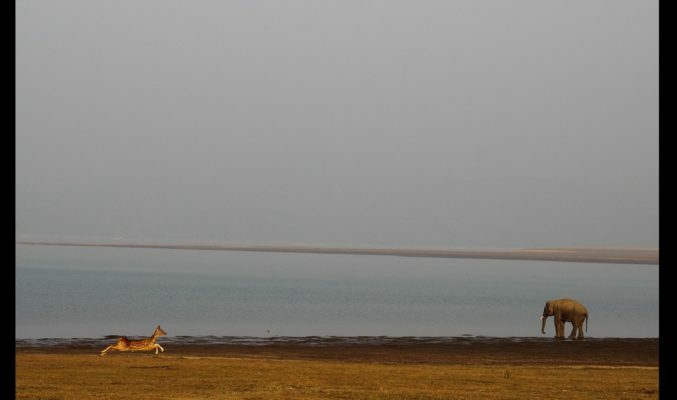 MAHAMAN POND– This place is common of both herbivorous and carnivorous animals, they come to this pond for relief from the summers and drinking water. There are three different zones to enter the park, Tala, Magdhi and khitauli which and best time to visit the park is from February to June although the best time remains the winters for watching much of wildlife. They have specific timings for the visit of 3 hours each in the morning and afternoon. Try to visit most of the zones and explore everything from caves to museum also. You can even make it memorable by making a stay at anyone of the resorts in the Bandhavgarh National Park. 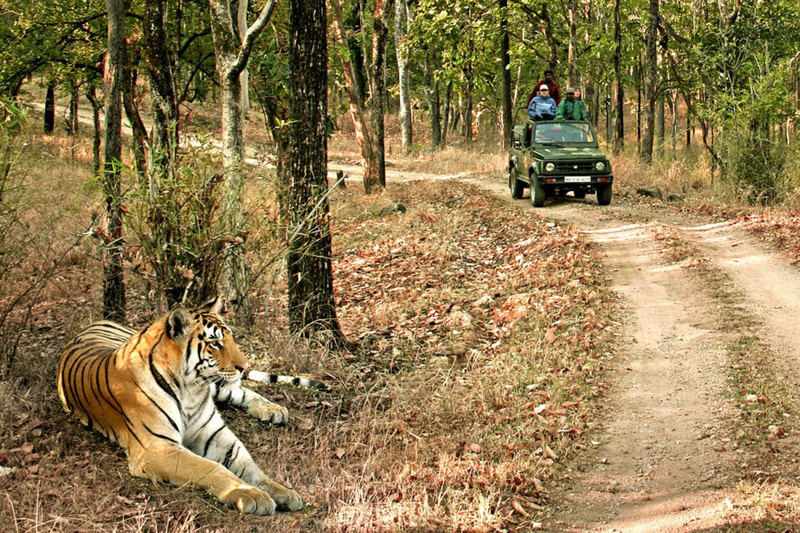 HOW TO REACH BANDHAVGARH NATIONAL PARK?